At CEG we’re a small team, with each of us specialising in different areas of the business - some of us are technically focussed, where as others might be more project orientated. Between us all we form a group of people that’s able to achieve any task. Ben is not only the office man, and general stationary addict, he also keeps a very keen eye on the hire and sales divisions of the business. Known for his “interesting” sense of humour, Ben keeps the team chuckling away all day. If you’re interested in becoming a new hire customer, looking to make a purchase or have an accounts query then you should get in touch with Ben. Gav is one of the Directors at CEG. He heads up the hire and operations departments on a daily basis. 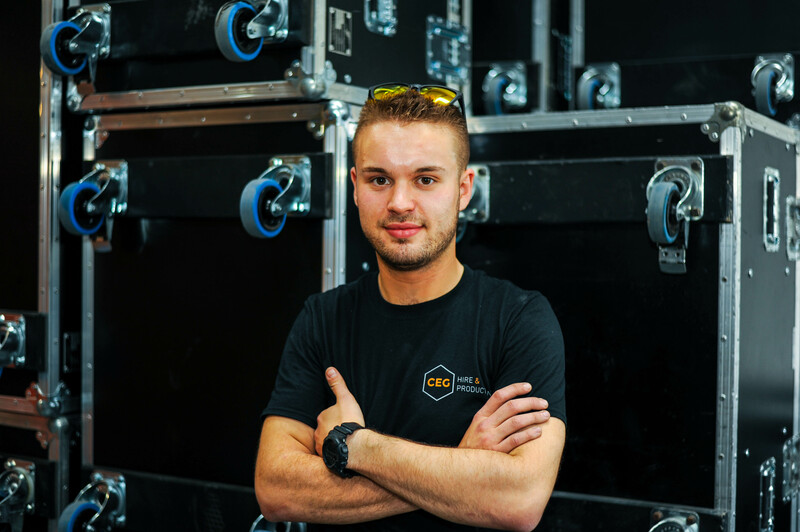 Gav has many years of experience under his belt and is one of the most experienced technical members of the CEG team. There are not a lot of things Gavin hasn't seen or done, day or night he's happy to talk so give him a call or drop him an email. In his spare time he can be found down on the farm, doing DIY or playing rugby. 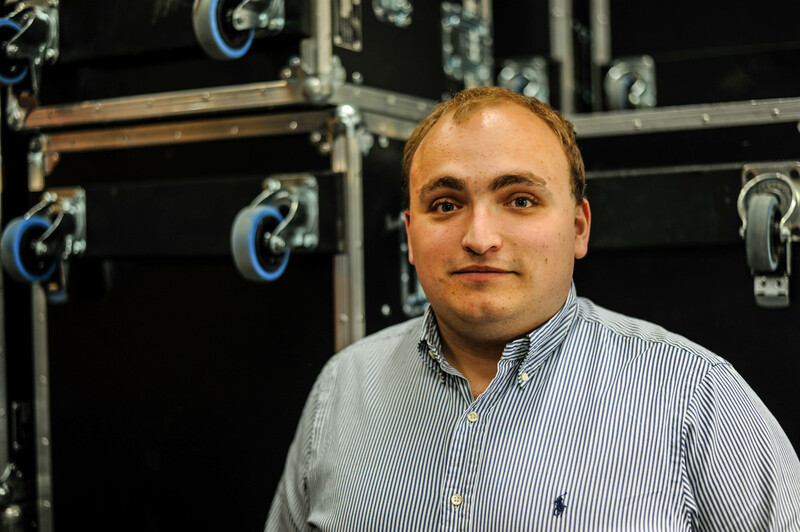 Matt fills the second seat in the office here at CEG; as Rental Coordinator he’s your point of contact for Hire enquiries, and any projects you would like to discuss with us. He comes straight in from the warehouse, so has a great understanding of how we can make sure your rental runs without a hitch. When Matt is not at work, he can be found lounging in a near-by coffee shop, most often sampling their V60 offering.